Eye- and mind-opening scenario covers a lot of the scenarious that SMBs are likely to encounter. Got 10 minutes? See if you can identify with Jim, the small business owner in this YouTube video. 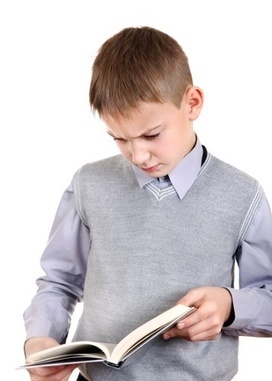 You’ll also learn a lot – but not all – about our thinking at EGS. 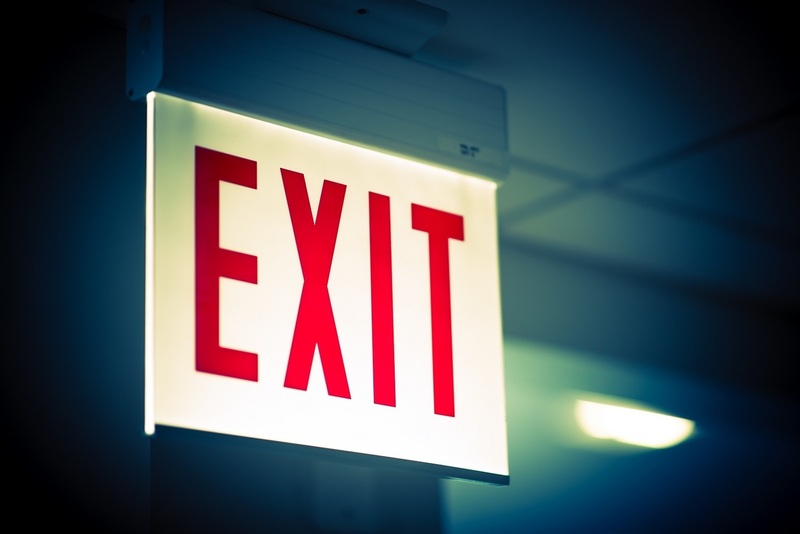 An exit strategy is a vital requirement for any investor and should be considered from the outset. It may be a three, five or even 35 year plan, but it is something that needs to be considered. Here’s a quick reminder. It includes the basics. EGS helps answer these questions quickly and effectively. While you can create an exit strategy on your own, a small-business adviser can help you with the planning part of things. Whether you contract with one on your own or use a resource like the SBA’s Small Business Development Centers, here are a few ways a small-business adviser can help. EGS provides many SBA-recommended services. This short article cues up small business owners to learn how to maximize value. EGS teams with you to implement the tactics. To look at a local UK example, we have SaaS business PCA Predict. At the end of last year, co-founders Guy Mucklow and Jamie Turner decided to sell their business. They were offered $100m… but at the very last minute decided to turn it down, instead choosing to scale the business themselves. Here’s a report by journalists on exit strategies playing out in Europe. There are many useful points here. An enjoyable read. Take notes! These Aussies are full of street wisdom. This short article may open some eyes. At EGS, we’ll help get your eyes wide open to all the possibilities of your end game. Senior Benefits of Colorado | Are You Planning Your Business Exit Strategy? 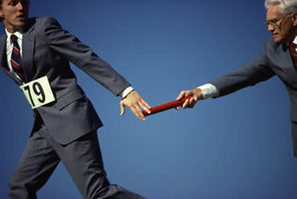 Some business owners and perhaps most believe that the sale of their business will be their retirement plan. This could be very true as it’s projected that the selling of businesses will be BIG – a trillion dollar industry within the next 10 years. Yes, we’re in the throws of the largest business trend EVER. With all of those businesses for sale, don’t you think it will be a buyer’s market? We love insightful articles. Here’s one. http://endgame-success.com/wp-content/uploads/2016/09/18c49908-43c4-4619-91fc-0ba267d2c431.jpg 199 297 Murry Shohat http://endgame-success.com/wp-content/uploads/2015/12/EndGameSuccess-Logo-1.png Murry Shohat2016-09-15 15:06:312016-09-15 15:06:31Senior Benefits of Colorado | Are You Planning Your Business Exit Strategy? If you’ve spent your life building a business, retiring may not be an easy prospect. Small businesses don’t always have company-sponsored pension plans and unlike people whose investment portfolios contain a number of different stocks and bonds, many business owners have the majority of their funds invested in one thing — their businesses. 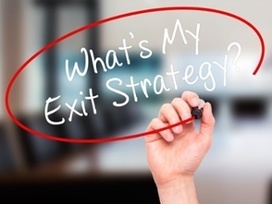 Here’s simple and clear thinking about exit strategies. A dictionary of 35 common terms you should know and understand when you go to buy or sell a business. Althought these terms are for Canadian businesses, most of them apply to the U.S. If you have EGS at your side, you won’t need to study these definitions. 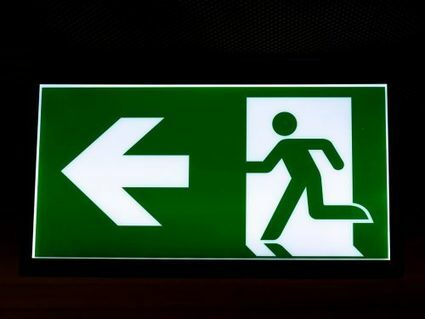 Todd Klein’s answer: Is it compulsory to add an exit strategy to a business plan or pitch deck for a startup? The answer… depends on who you’re pitching and what their motivations are. If you’re pitching to an angel investor or family who is interested because they want to participate in the startup world, mentor entrepreneurs, etc., then there’s less of an expectation that you’ll have a well-considered exit strategy. You can get lost in the great answers at this famous Internet service. Todd Klien’s answer opens the kimono on start-up exit strategy thinking. Good stuff to absorb. http://endgame-success.com/wp-content/uploads/2016/09/f017cf12-c47c-43b4-bb64-b893a81a90c5.jpg 145 303 Murry Shohat http://endgame-success.com/wp-content/uploads/2015/12/EndGameSuccess-Logo-1.png Murry Shohat2016-09-08 17:14:132016-09-08 17:14:13Todd Klein's answer: Is it compulsory to add an exit strategy to a business plan or pitch deck for a startup? Nick Jones, partner and head of technology at Cavendish Corporate Finance, which advises exclusively on sell side M&A to mid-market companies, explains how startups can create a decent exit strategy.